Home › Workers’ Compensation › FAQ: Workers’ Compensation › Can you be paid for your permanent impairment rating? Yes. When an injured worker is assigned a permanent partial disability rating, then they are usually entitled to permanent partial disability benefits. These are the benefits designated to pay you for the permanent loss of use of part of your body. It is based on the PPD rating that the workers’ compensation assigned based on the AMA (American Medical Association) Guidelines for Permanent Impairment (6th Edition). PPD benefits are above and beyond your weekly income benefits. Permanent partial disability benefits (PPD) are normally paid only after you are no longer eligible for weekly income benefits for lost wages. They are normally paid over the course of many weeks, but are also sometimes paid in a lump sum. How can we help. 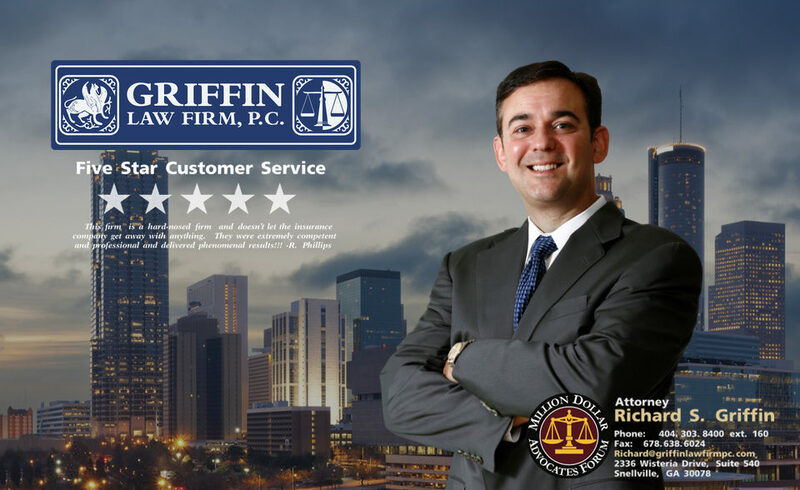 The Griffin Law Firm can use your PPD rating along with the projected exposures the workers’ compensation adjuster faces for future income benefits and future medical expenses to negotiate lump sum settlements. Call us today at 877-529¬7070 (877-PAIN-LAW) to fully discuss your workers’ compensation claim. How much should you receive for permanent partial disability benefits (PPD benefits)? It is critical to hire our attorneys to make sure the PPD rating assigned is fair. Often doctors disagree about what the correct PPD rating is. However, once a correct PPD rating is assigned, then our attorneys can fight to make sure you are paid for your PPD benefits timely and for the correct amount. The general formula for PPD benefits is your comp rate multiplied by your PPD rating multiplied by the number of weeks the Workers’ Compensation Act assigns to the part of the body injured. There are many complex issues surrounding the correct PPD rating that our attorneys routinely resolve. When are PPD ratings normally assigned? The workers’ compensation doctors normally do not evaluate you for a permanent partial disability rating until you have reached maximum medical improvement. This means that you have reached the point in your recovery that it is unlikely you will make any further progress even with additional treatment. Many times severely injured workers will require ongoing medical treatment to deal with ongoing pain, but are told that it is unlikely that their physical condition will improve. You are returned to work. Your medical treatment slows or stops. Your PPD rating is assigned and paid. Get you evaluated for a PPD rating. Get you paid for your PPD rating. Get you paid for your PPD rating by projecting the likely PPD rating even before you have received a PPD rating by negotiating a lump sum settlement of your claim. Get you paid all of your income benefits (temporary total and temporary partial disability income benefits). Negotiate the best possible workers’ compensation settlement at the right time to maximize your recovery. Free Consultation: Call us today for a free permanent partial disability evaluation or to find out what your workers’ compensation claim is worth at 877-529-7070 (877-PAIN-LAW).